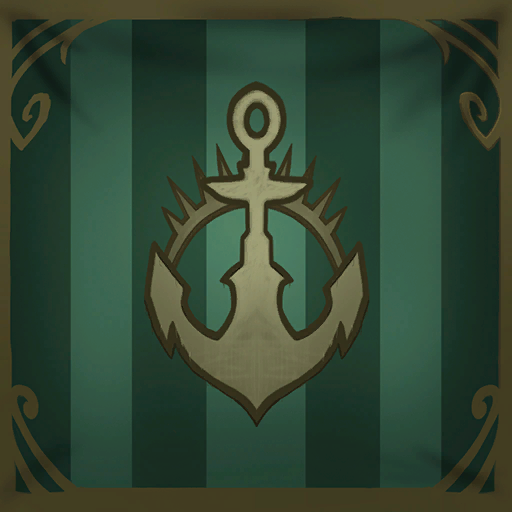 The library entry on the Noble Houses of Kul Tiras has been updated with all the lore currently available and relevant. We expect more updates to come particualy to House Proudmoore and House Ashvane in the upcoming patches, as the fate of Lady Ashvane is slated to be part of the coming Horde storyline. Some sections in the Guild Information have been re-arranged to try and improve the narrative flow from one section to the next and to break up the "wall of text" character of many of the sections. I also submitted the bios for a bunch of my characters and more to come! If you've got a character and would like to write up a backstory for them, but aren't sure about certain elements of the lore, feel free to ask questions in the Kul Tiras marines Discord #lore channel or even over in the ED Alliance RP Discord #lorediscussions channel! 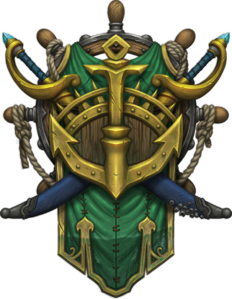 The Guild History & Culture section has been cleaned up and updated - including a Library Link to the lore section about the Fifth Fleet of Kul Tiras. Those wishing to know the in-character history of the guild are encouraged to read the history of the Fifth Fleet of Kul Tiras, as that was our designation prior to becoming the Fifth Marine Reconnaissance Brigade during Legion. In response to member feedback, we're re-incorporating an official Roster onto our website with information on members, ranks, occupational specialties and other relevant details so that it's easier to understand the Chain of Command and where mains and alts fit into the picture.. The current draft of the Roster is located here as a sub-section within the Guild Information tab. We have also created a Character Profiles sub-forum within the Library where you can post your character bios. These profiles will be linked on the roster so that others can learn a bit more about your character! This is a completely voluntary thing but we highly recommend all members to take the time to flesh out their characters, you will get a lot more enjoyment out of them once you've properly developed them as living, breathing individuals in the game world! Proudmoore Academy now open to Civilians! 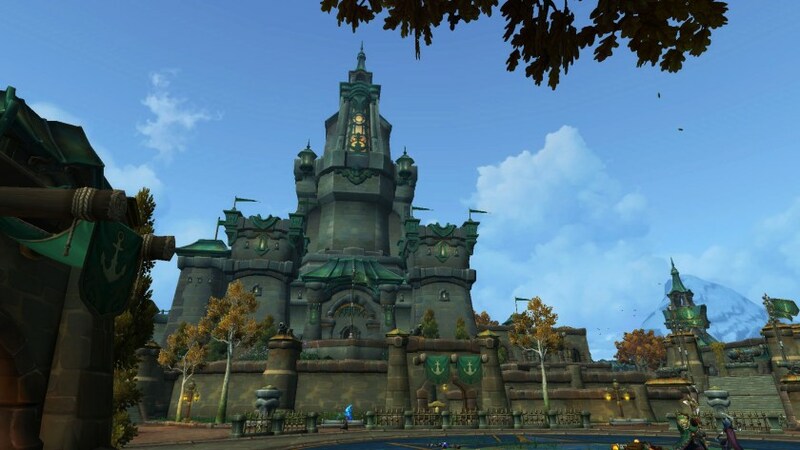 By order of Kul Tiras High Command, the Proudmoore Academy is now accepting civilian applicants to fill a variety of positions previously held by sworn Military personnel - many of which are now needed on the front lines as the war against the Horde intenisfies. The most senior roles within the Academy and the position of Drill Instructor may still only be held by sworn military personnel, however many of the administrative, support and research positions may now be occupied by civilians with no military background. Speak to a recruiter today if you are interested in being part of one of the most prestigious and recognized institution of higher learning, and the premier Naval Academy on Azeroth!